This is your life...do what you love and do it often! Ballys Dance Department, Mr. Bally, House - Dance - Techno & Club. Ballys Dance Department, DJ Bally, House - Dance - Techno & Club. Mr Bally started in the 80’s playing vinyl records in the Eurobar in Spijkenisse. This triggered his enthusiasm for dance music and he bought himself a DJ set and started mastering the art of beatmixing. 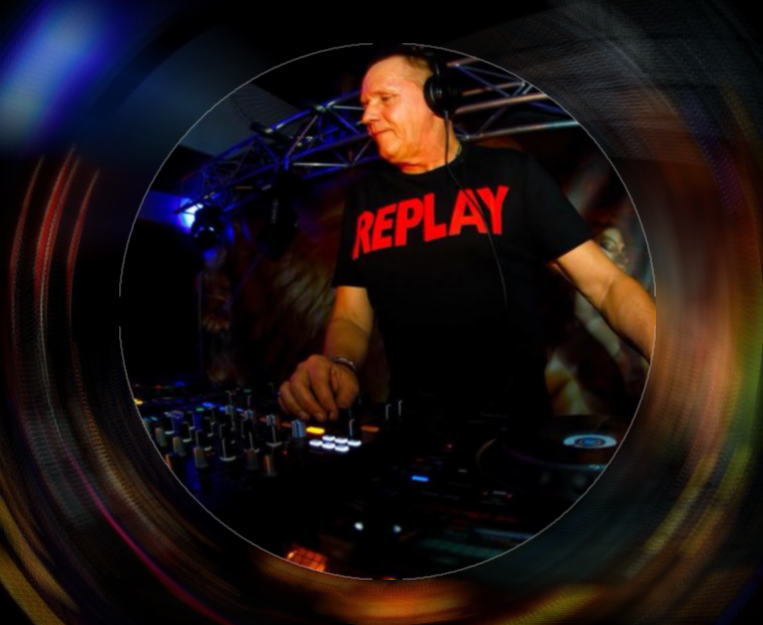 At first he played in bar Tejays in Spijkenisse and when club Switch was opened, Mr Bally became the resident DJ. Followed by performances in club Spaceball and Gay Palace, later on he became the resident DJ of the Ultralounge Purple in the Holland Casino in Rotterdam. In the meantime during the summer holidays Mr Bally has played several times in Cap d’Agde in the south of France at the Mousse Party and in the Club Glamour. Lately he performed at the glamorous and stylish Corto Dimanche events, in HAL 4.1 in Rotterdam and in the Postillon Hotel in Dordrecht and he is co-host of the Pleasure event, where mostly deep house and techno house music are played. Over the years Mr Bally has evolved into an allround house DJ, he can play various genres of house music, but is passionate about deep house, techno house and occasionally techno music.